Dirty DC was formed in 1998 and have played throughout the UK, Ireland and Europe. They quickly made a strong reputation amongst the serious die hard AC/DC fans. 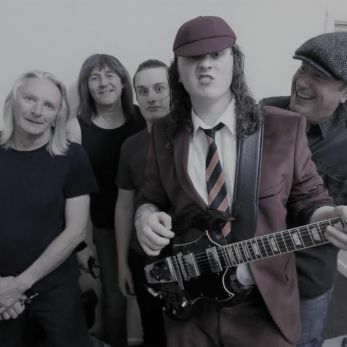 Dirty DC have always been renown for their heavy stage presence, authenticity and most important the delivery of the music AC/DC has become so famous for.